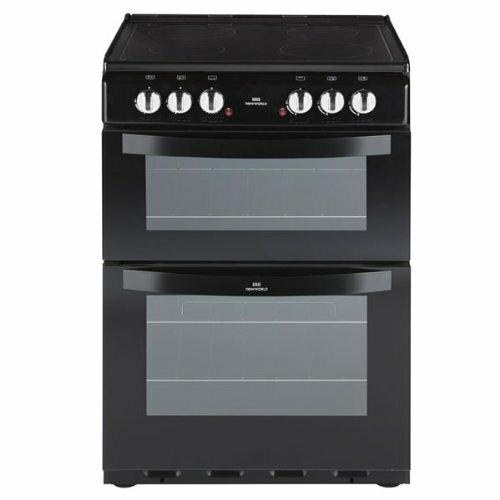 The superb New World NW601EDO Electric Cooker is a modern and stylish freestanding cooker. It has great cooking features including a ceramic hob with 4 elements, an electric grill and the main oven is a fanned electric oven. Not only will the cooker look after your cooking, but the removable inner door glass and the wipe-clean enamel oven interior makes cleaning an almost effortless task!With AA-Rated Energy the New World NW601ETC Electric Cooker will also save you money on your energy bills in comparison to your traditional electric cookers.